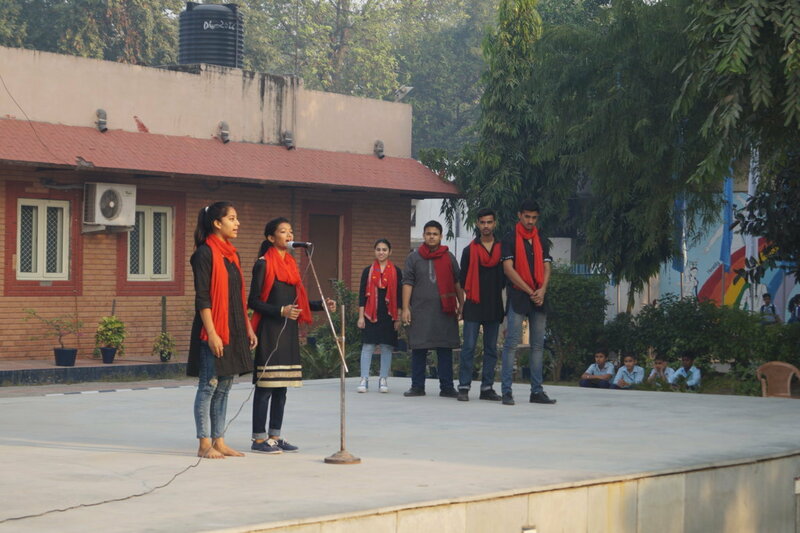 Florets – the Eco Club of Air Force Sr Sec School organized a Nukkad Natak as a part of Anti Fire Cracker Campaign on 26 Oct 16. 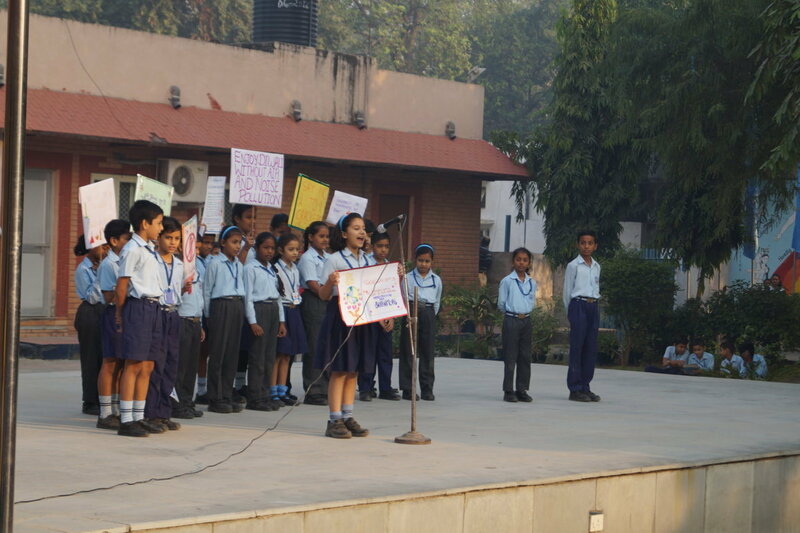 The program was conducted during morning assembly. 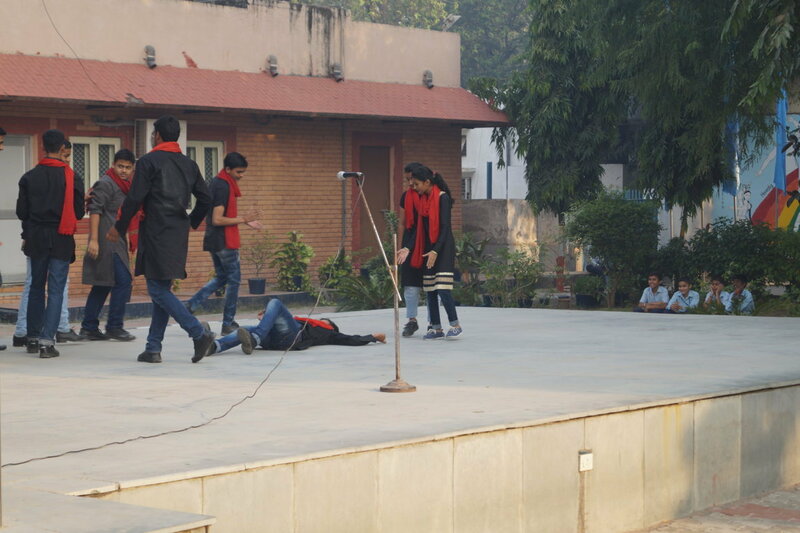 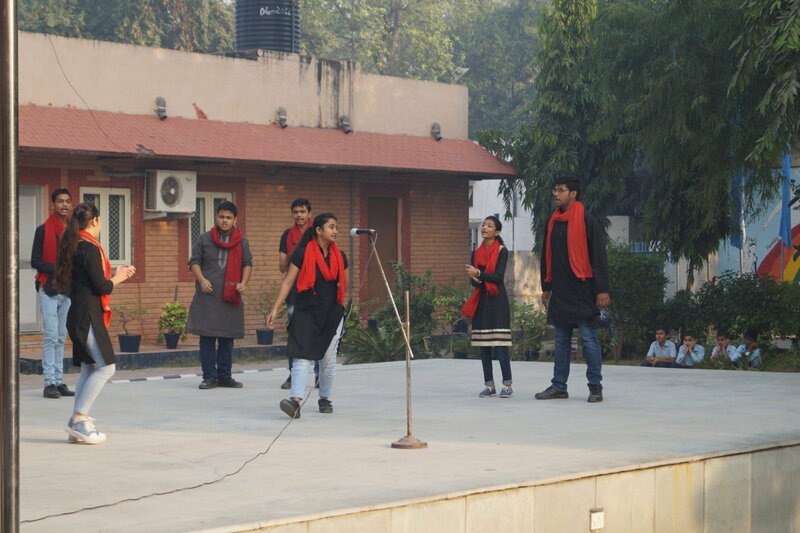 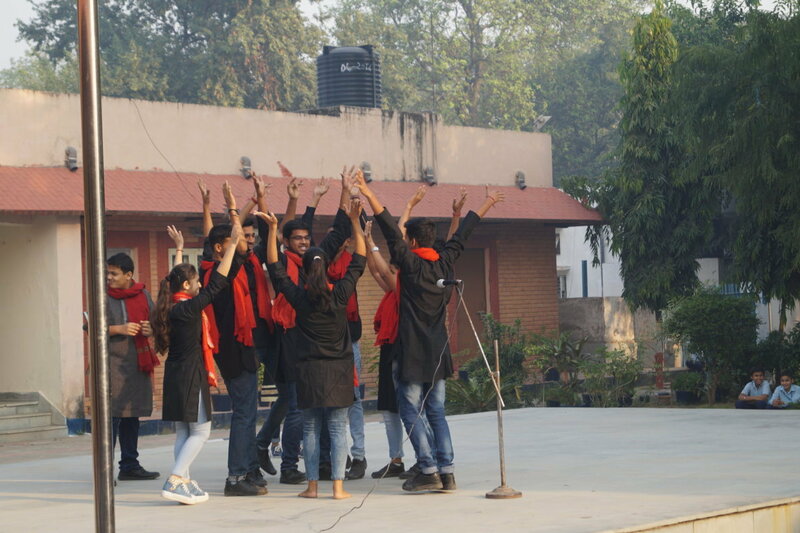 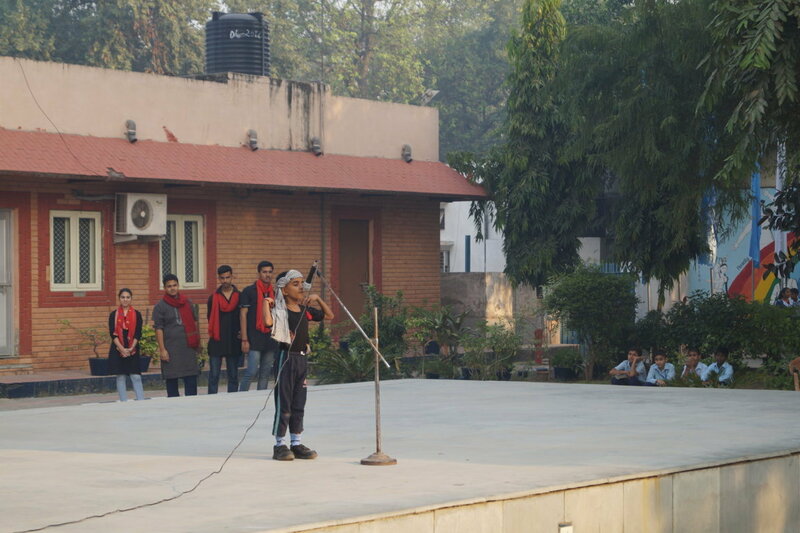 The theme was ‘Khushiyoo ki Laddi.” Through this natak students of class XI sensitize the whole school, not to burst crackers this Diwali as it causes harm to human beings and the Environment. 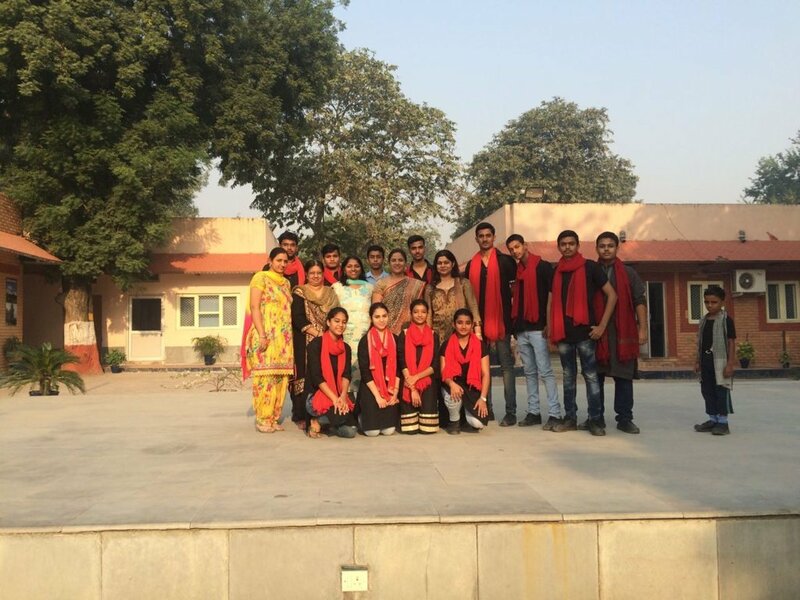 They encouraged the studnets to serve poor people, to help orphans, to help our Elders & helpers, Light diyas and celebrated Diwali without crackers. 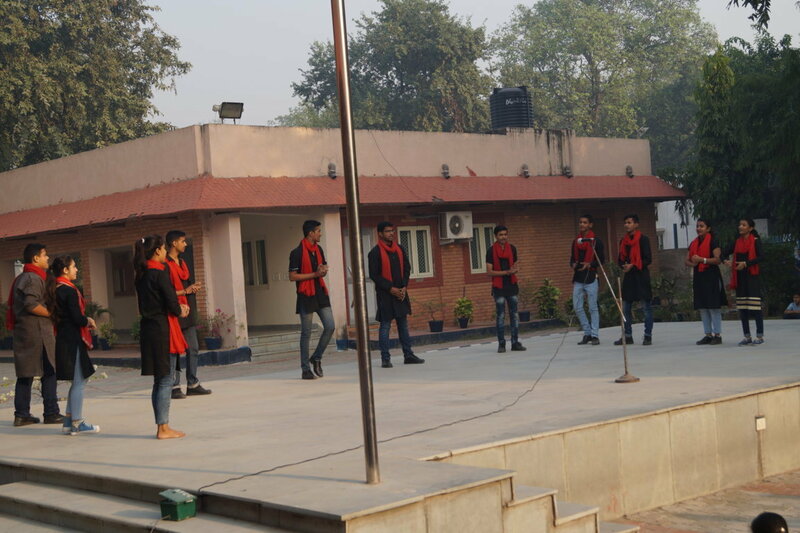 Overall, it was fun filled knowledge based natak which was thoroughly enjoyed by each and every person who attended the special Assembly.